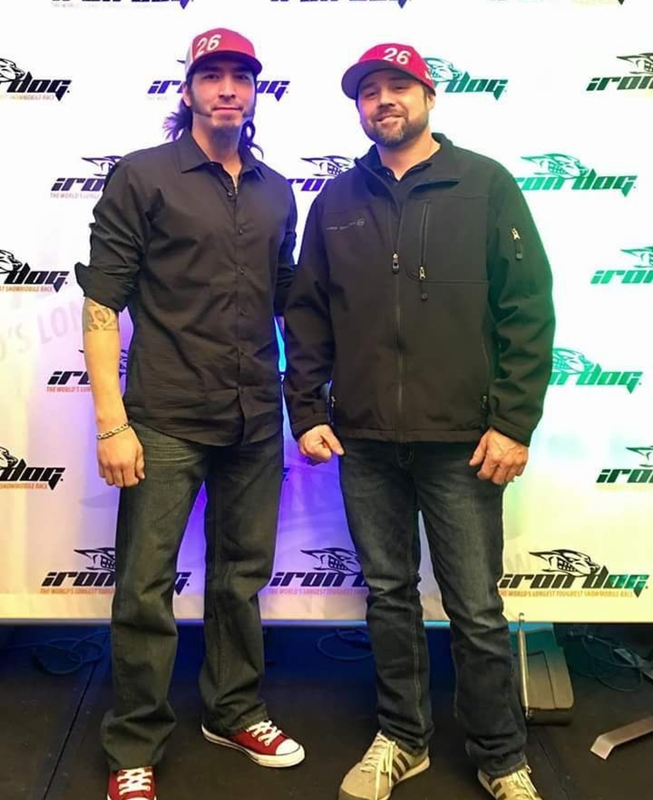 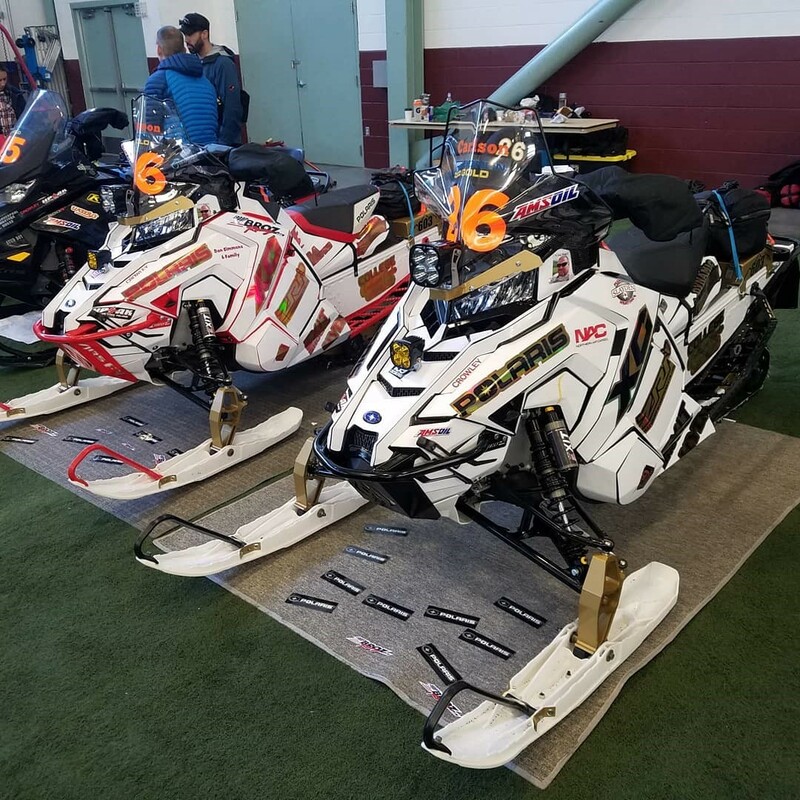 Slayden Plumbing & Heating sponsored employee Ivar Carlson and his teammate Robert Masson (AKA team 26) in this year’s iron dog race. 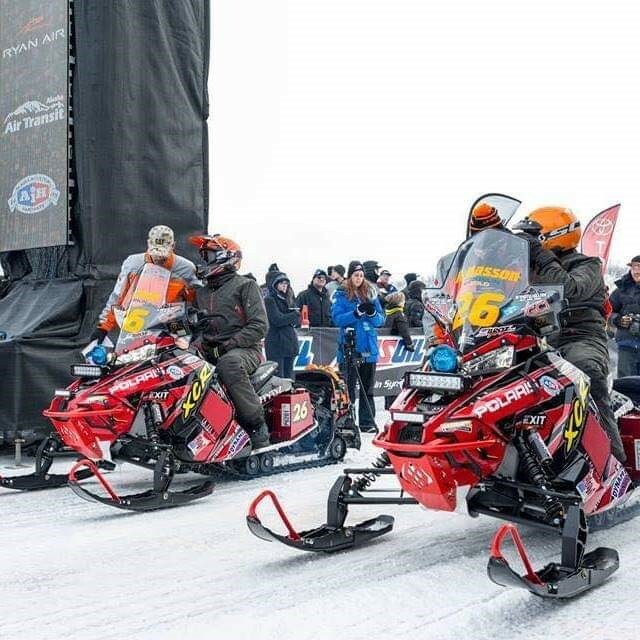 The iron dog snowmachine race is the world's longest, toughest test of physical endurance and mental fortitude. 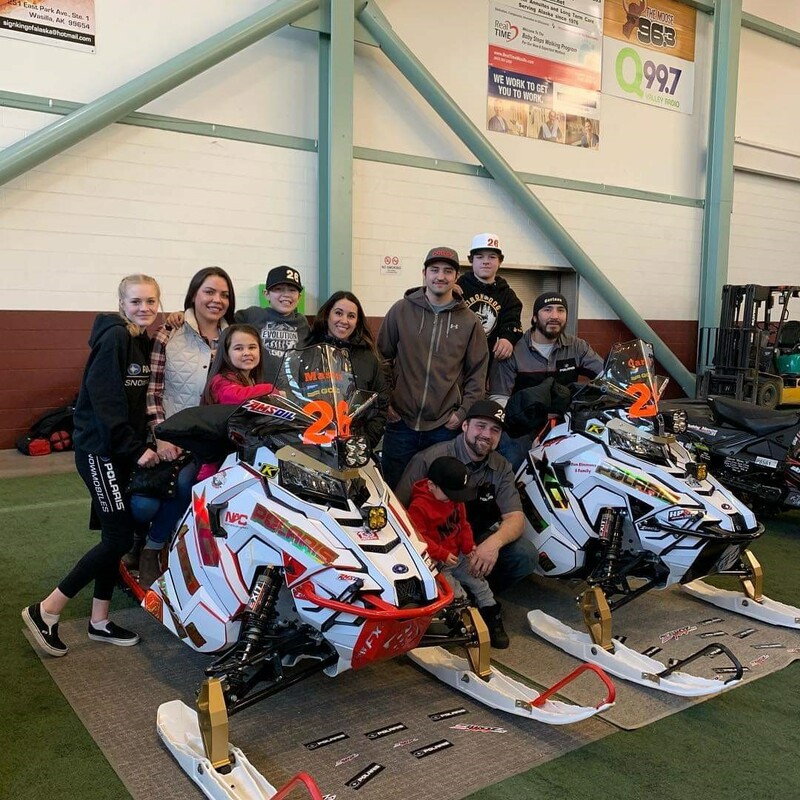 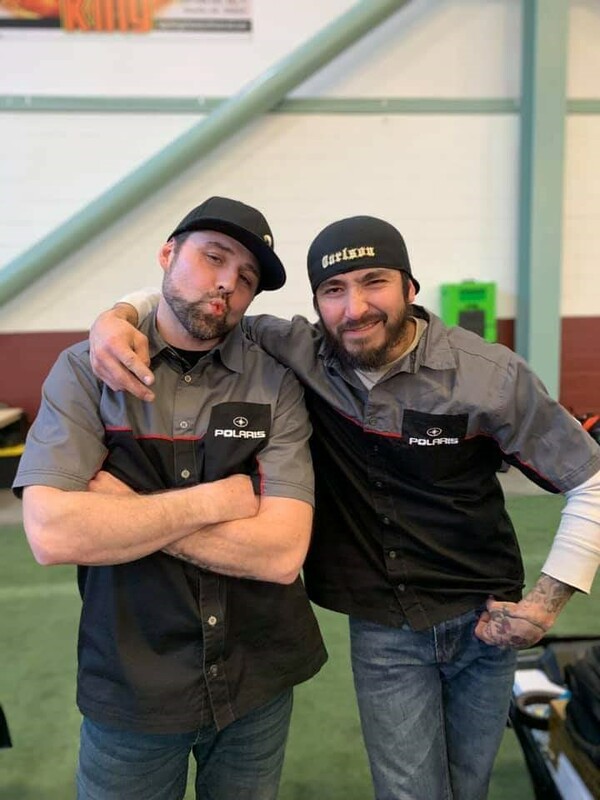 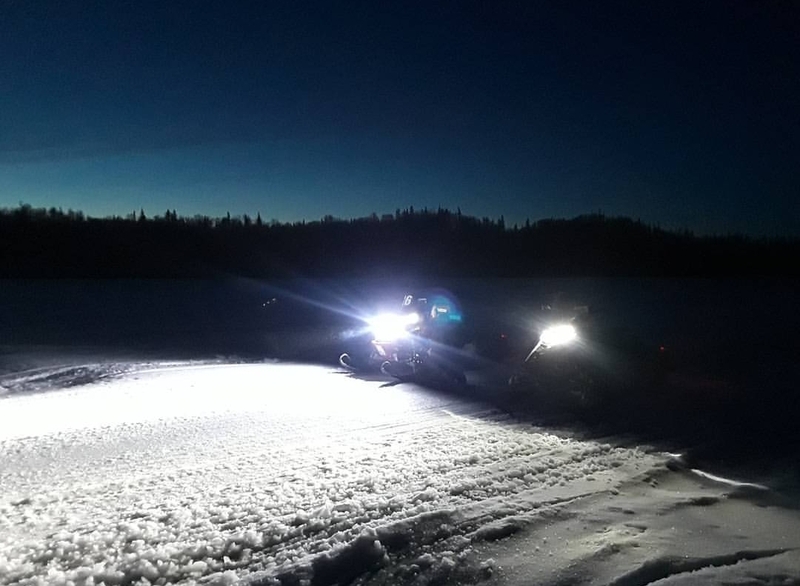 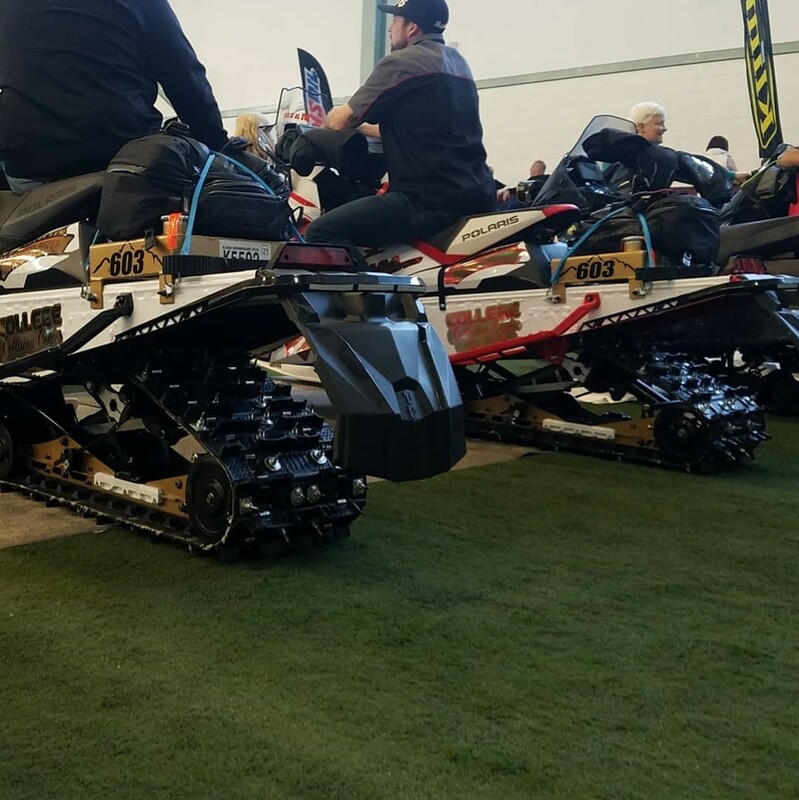 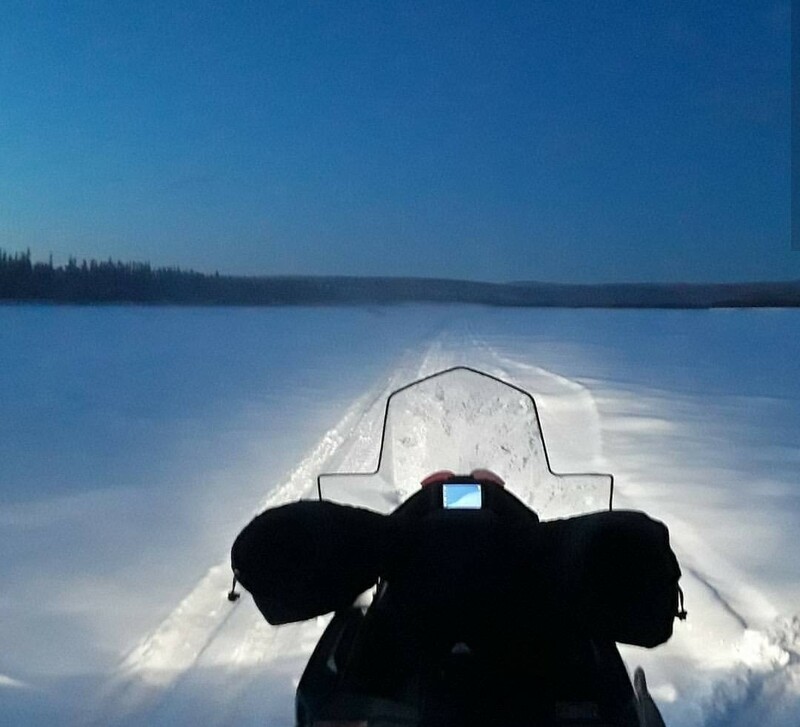 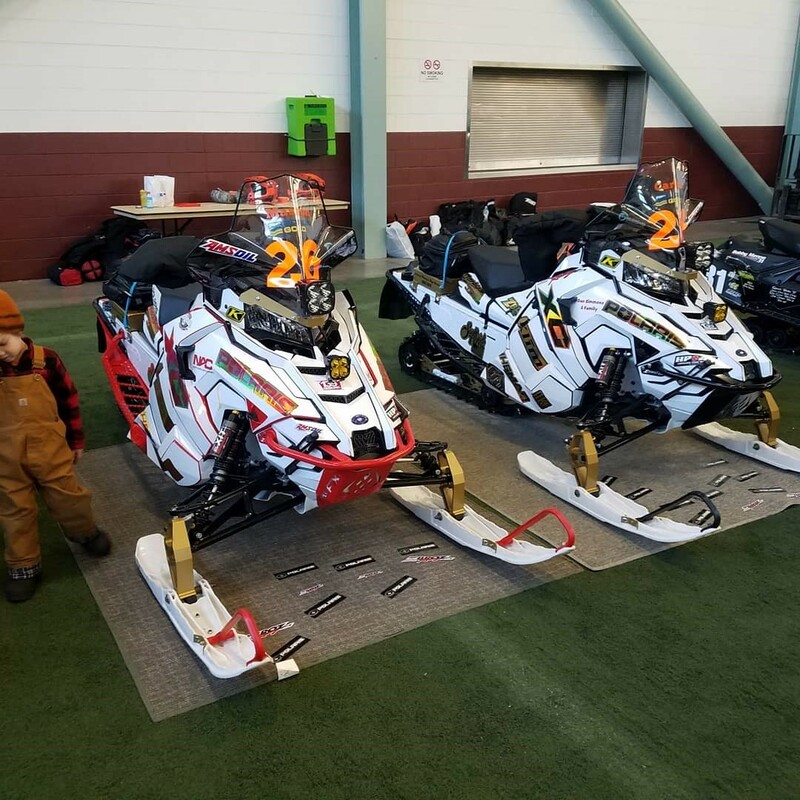 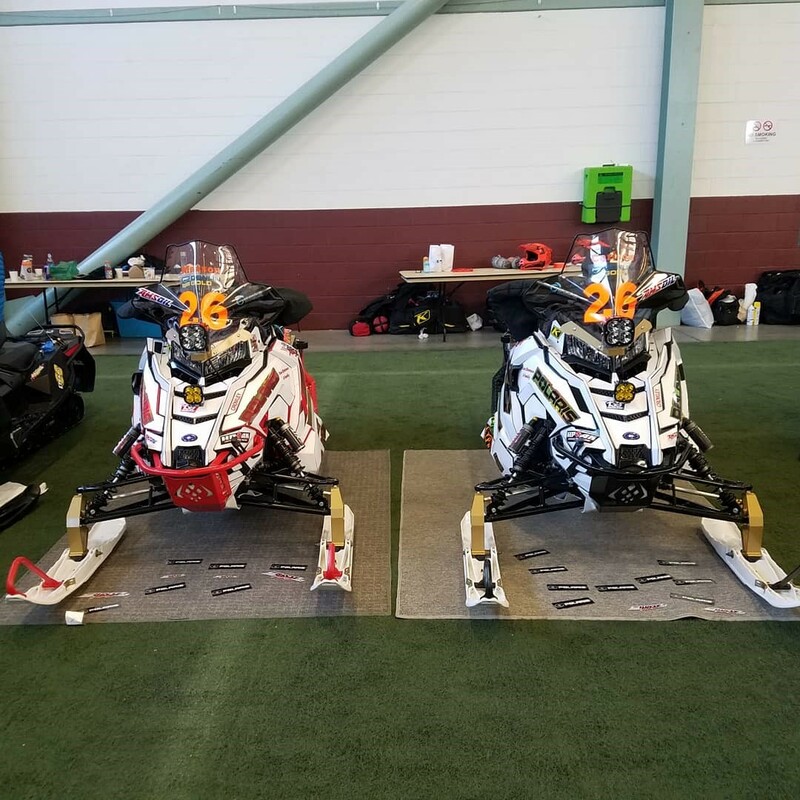 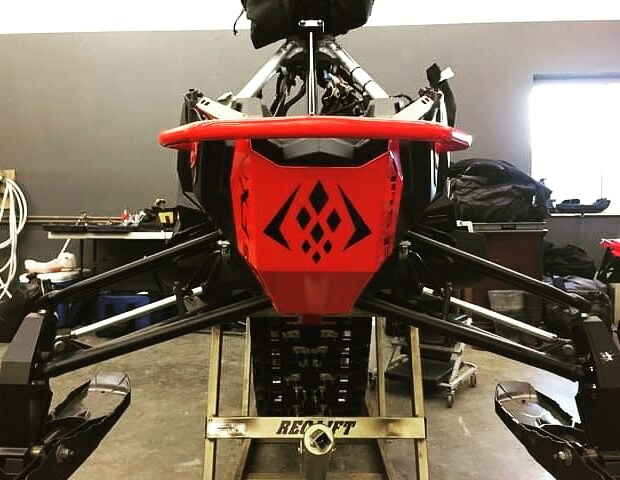 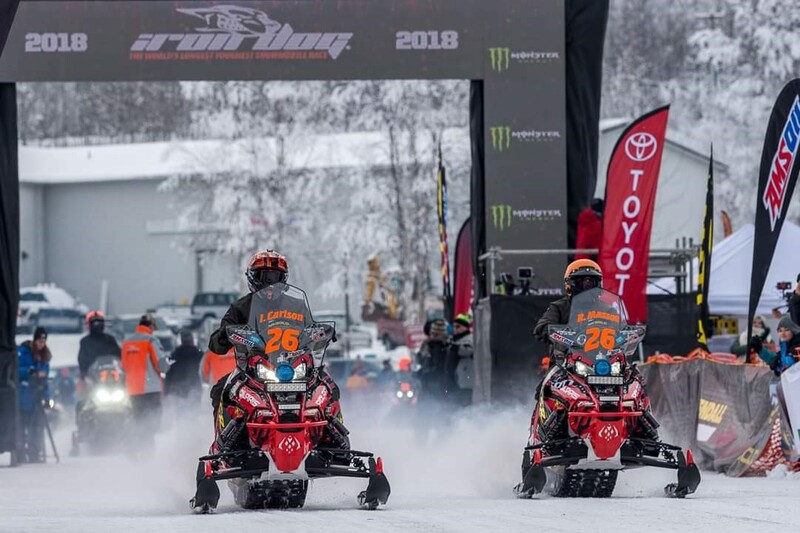 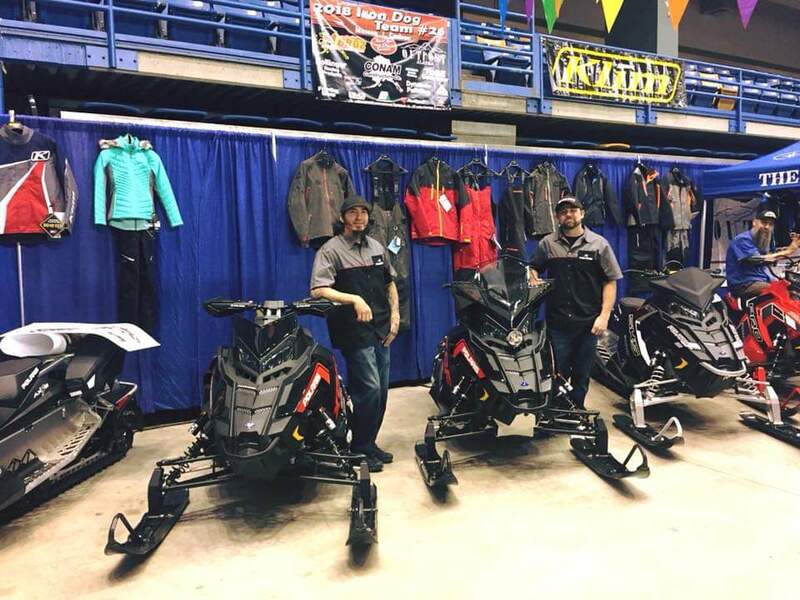 The duo embarked on the 2,000-mile snowmachine trek from Big Lake to Fairbanks but along the way Masson sustained an injury and team 26 had to scratch. 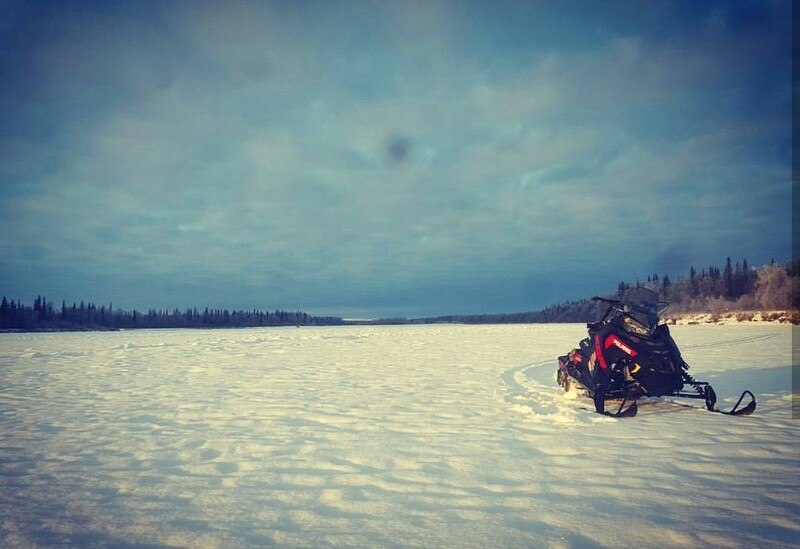 While his teammate was recovering that did not stop Ivar, who rode the last 416 miles SOLO. 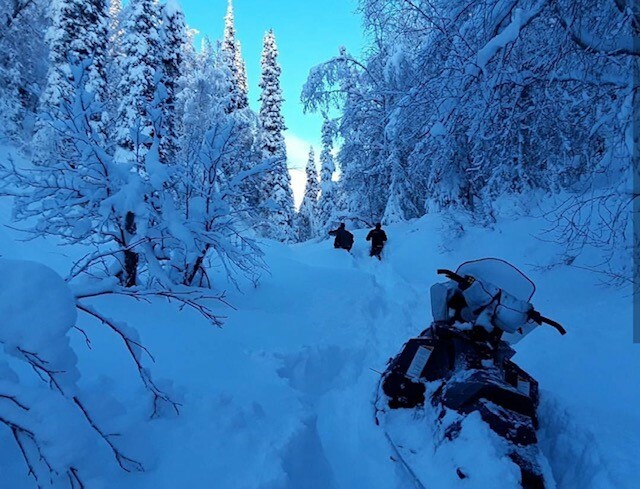 Ivar Carlson showed the passion for riding and dedication for never giving up. 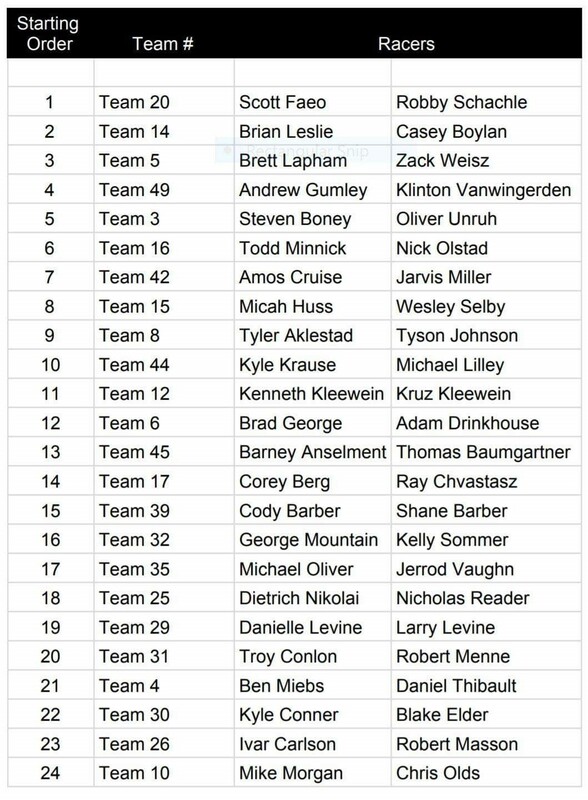 We are proud of Ivar and team 26! 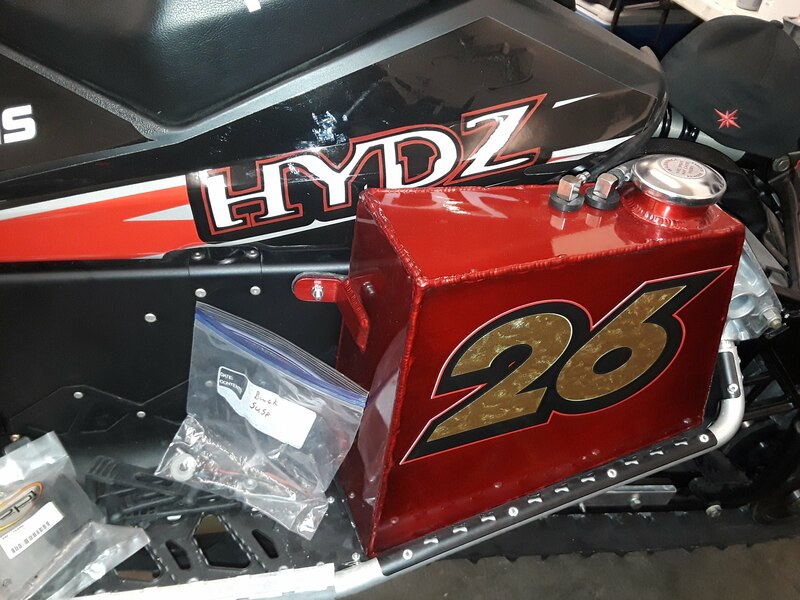 ©2014 Slayden Plumbing and Heating Inc. All rights reserved.